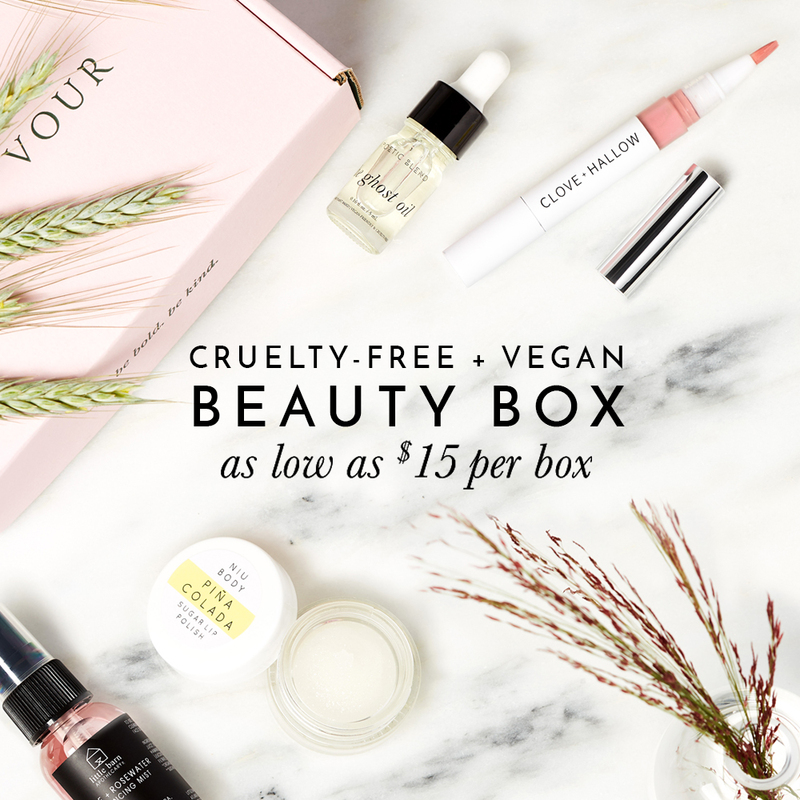 When making the switch over to cruelty-free cosmetics, I find most consumers hesitate with trying to find a replacement for their beloved liquid foundation that they’ve grown accustomed to using over the years. But you’ll be happy to hear that there are several cruelty-free and vegan foundations under $10, so finding a new foundation that wasn’t tested on animals and doesn’t any animal ingredients is at a very low cost to you! So whether you’re looking for a foundation that is oil-free or full coverage, choose from one of these options to make sure the makeup you’re buying are not hurting animals! I’d love to know if you’ve tried any of these vegan foundations before? if not, which ones are you interested in trying?